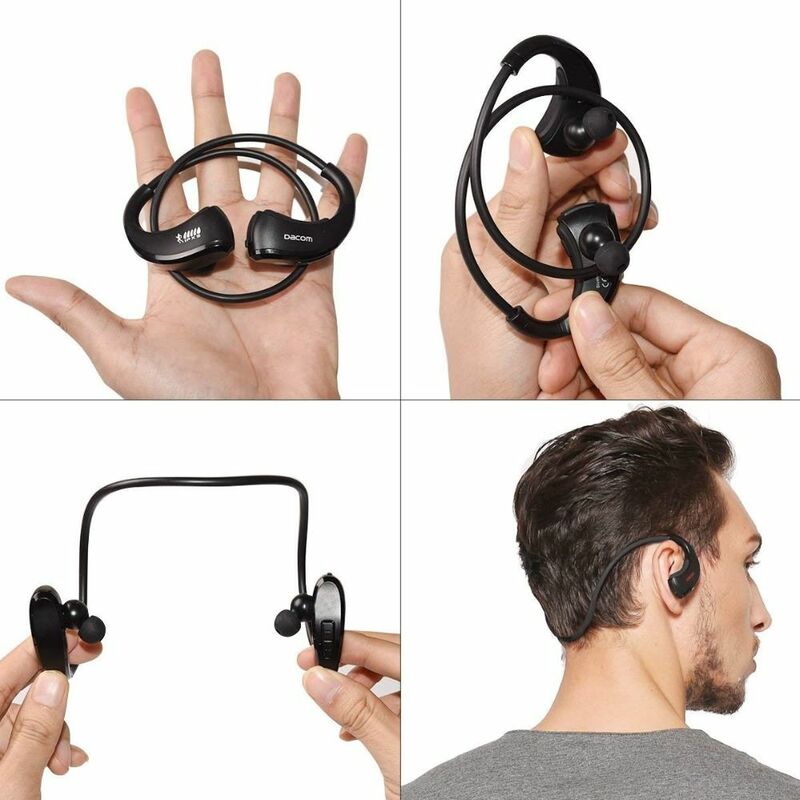 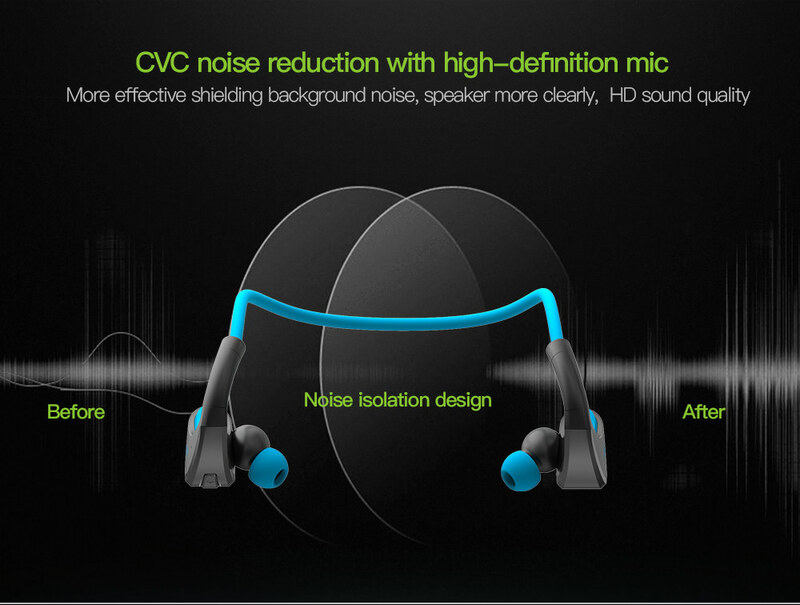 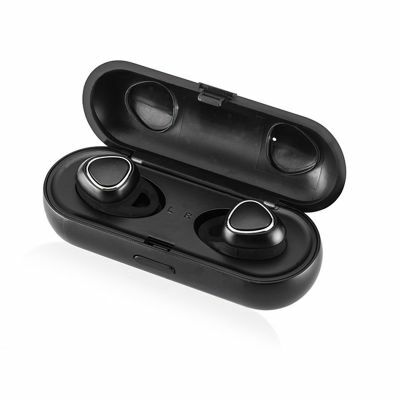 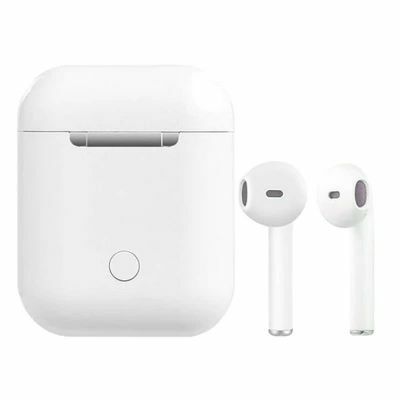 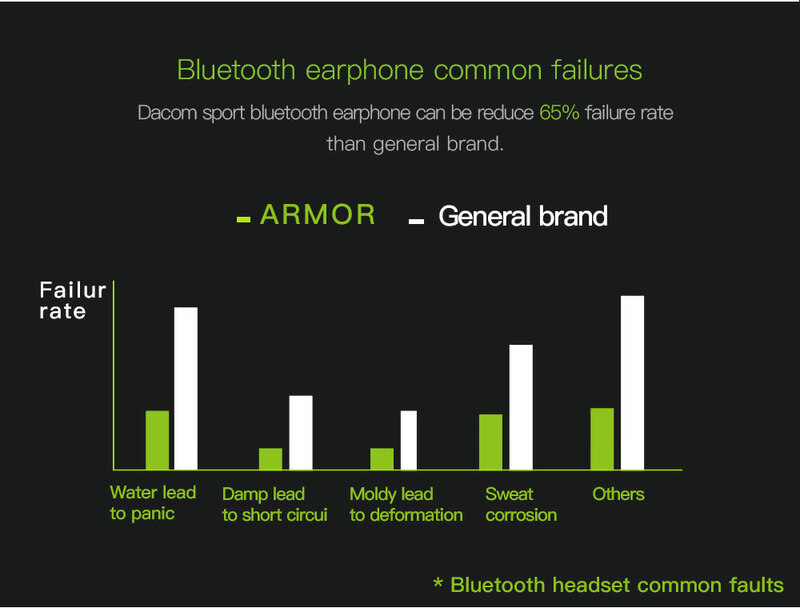 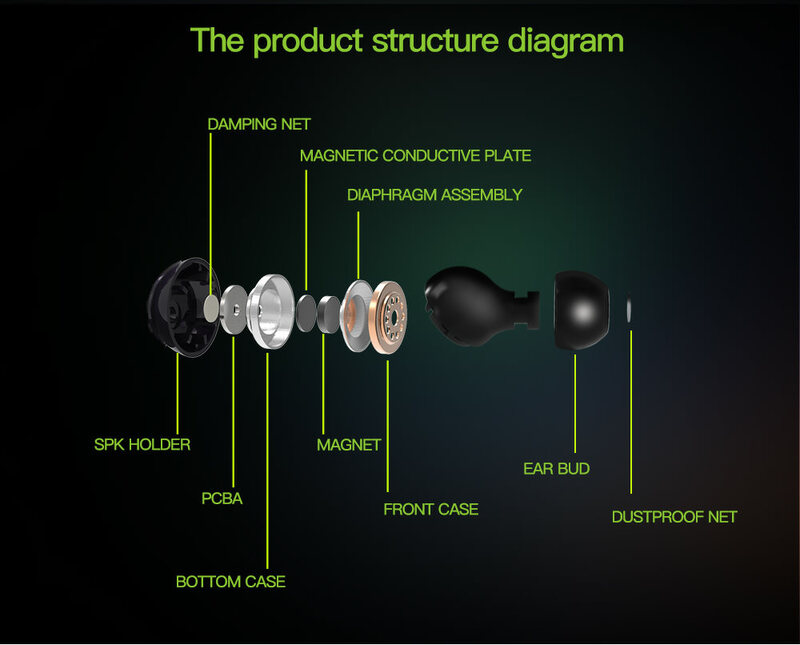 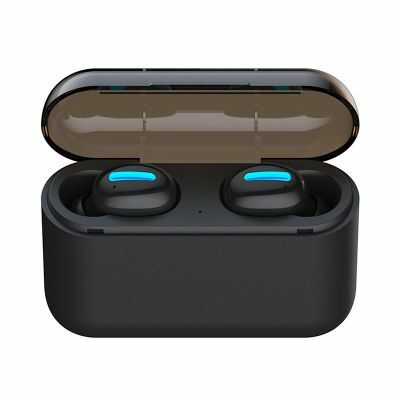 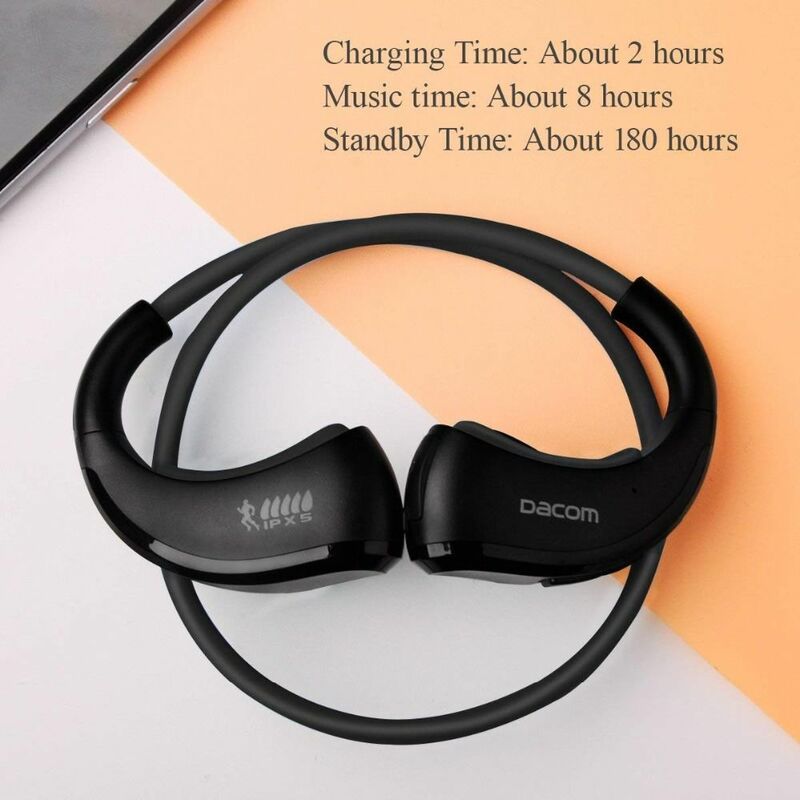 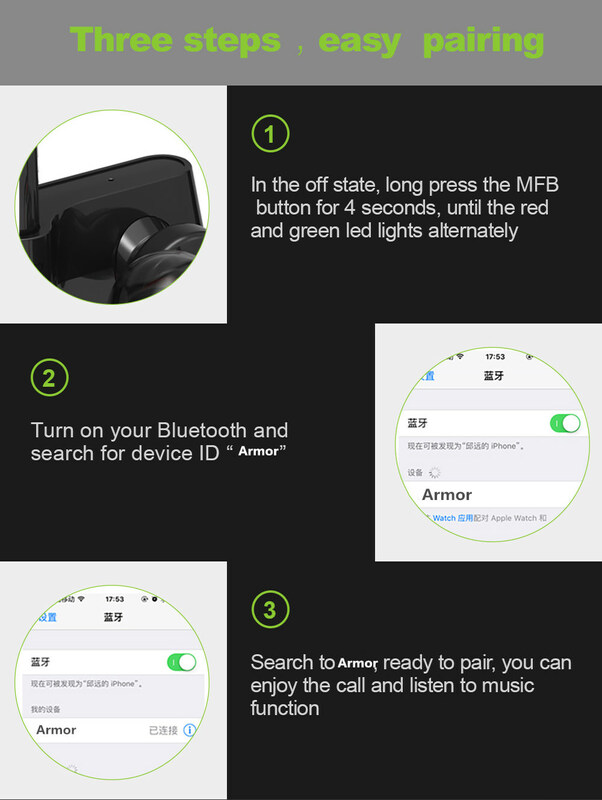 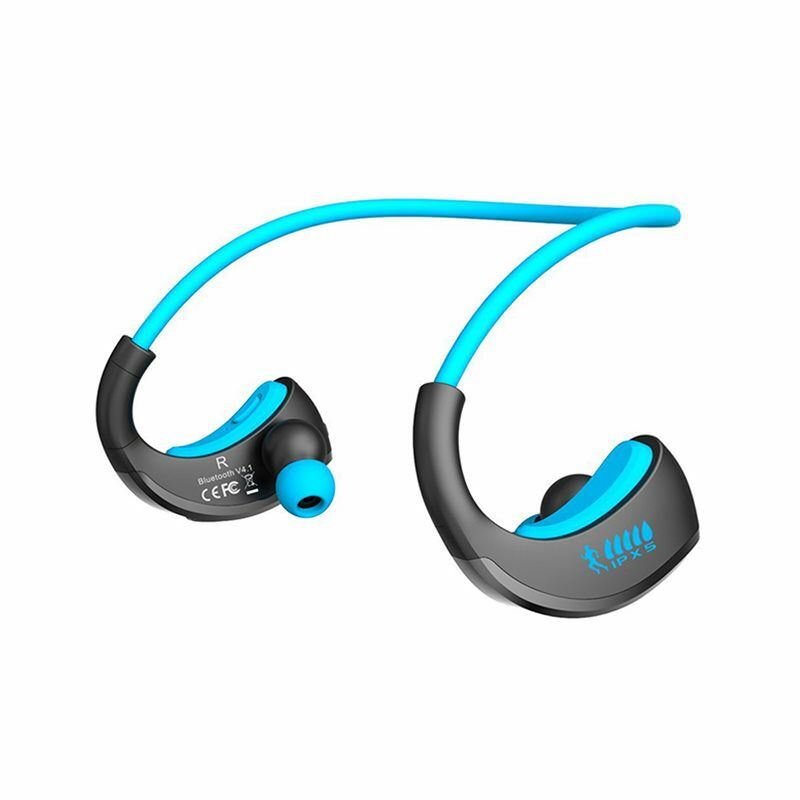 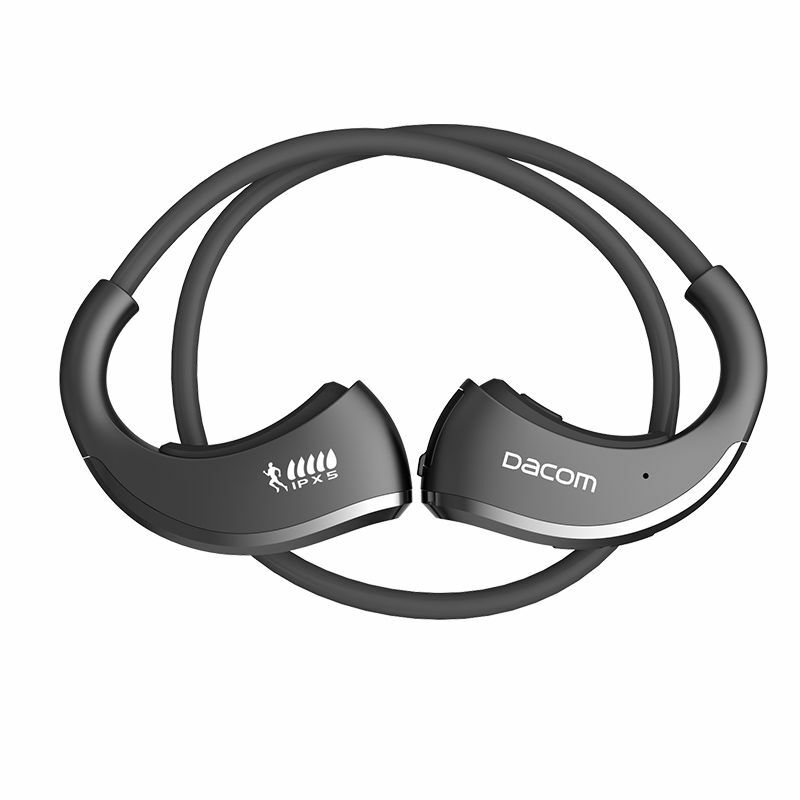 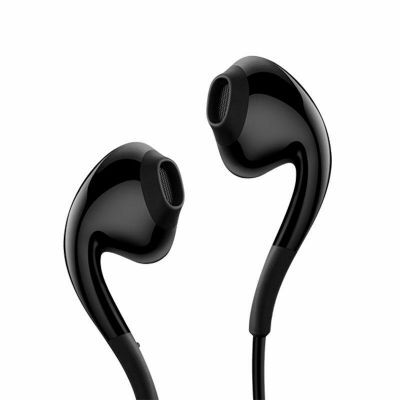 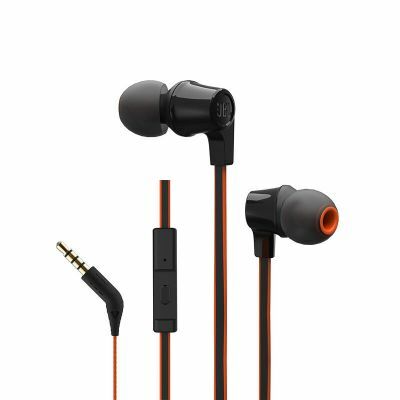 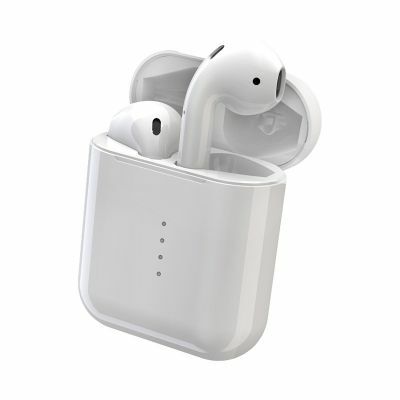 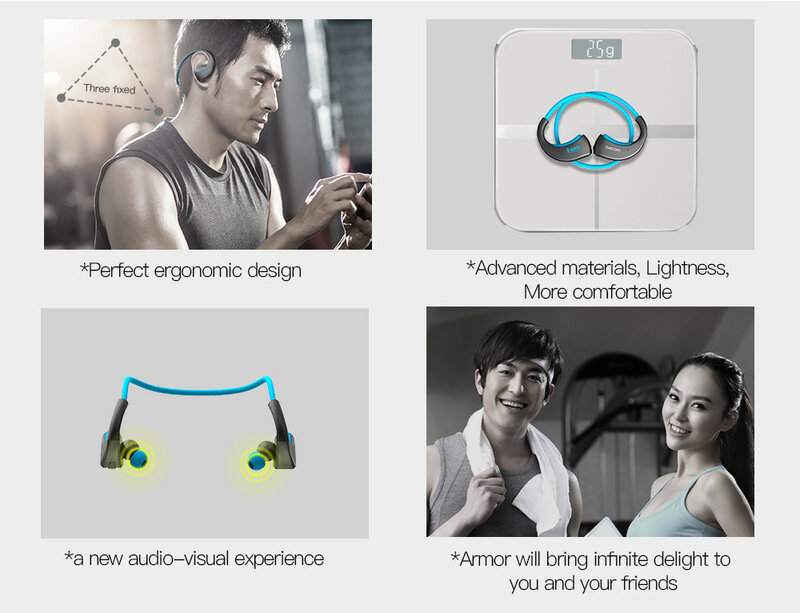 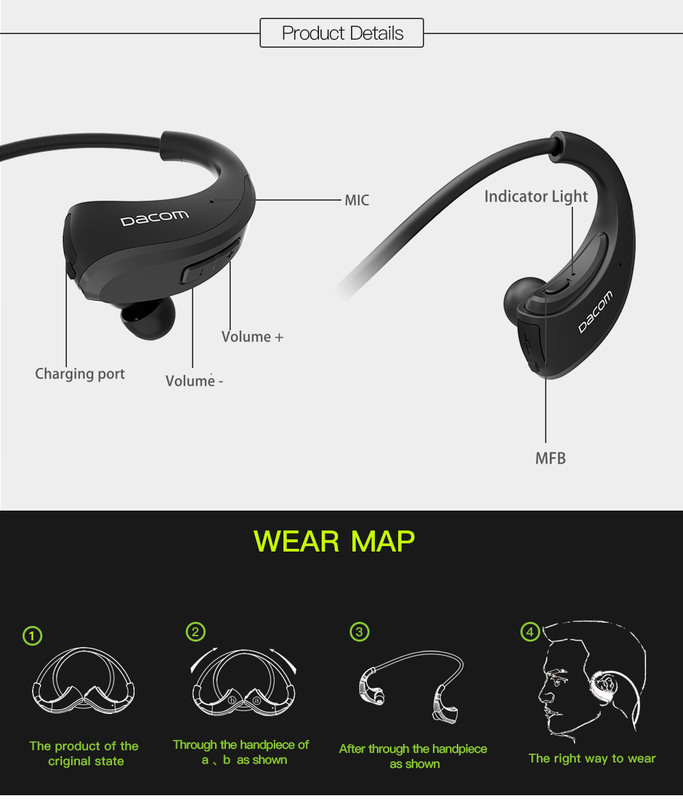 DACOM Armor G06, true wireless stereo headset, in-ear with headband design, closely fits with your ear canal, reduce pressure on your ears and not worry it will drop or fall while doing sports. 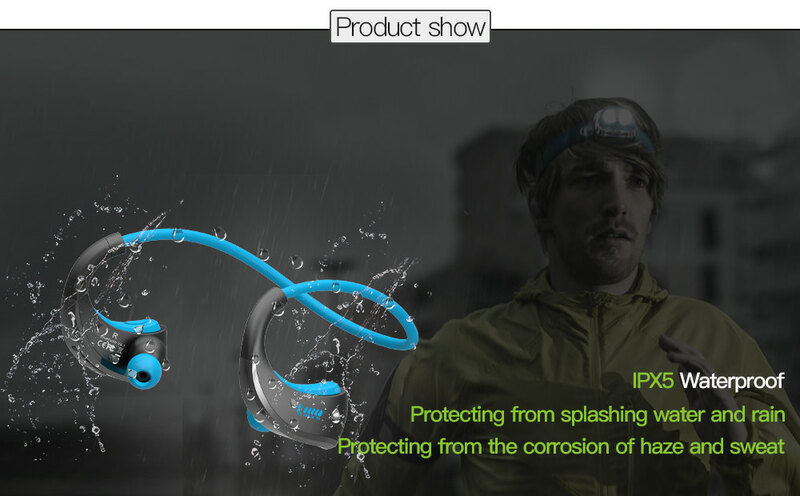 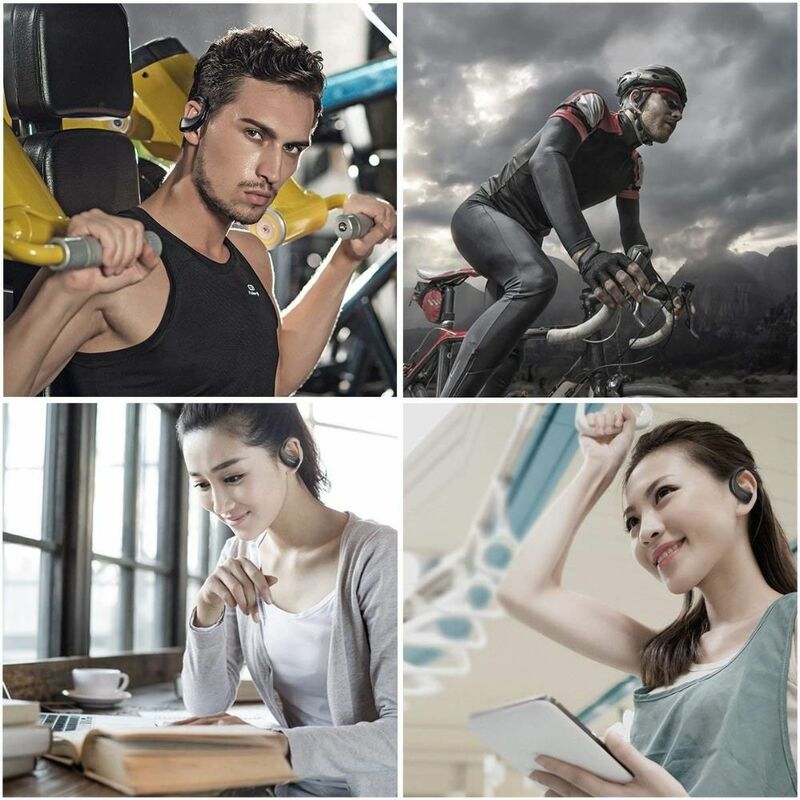 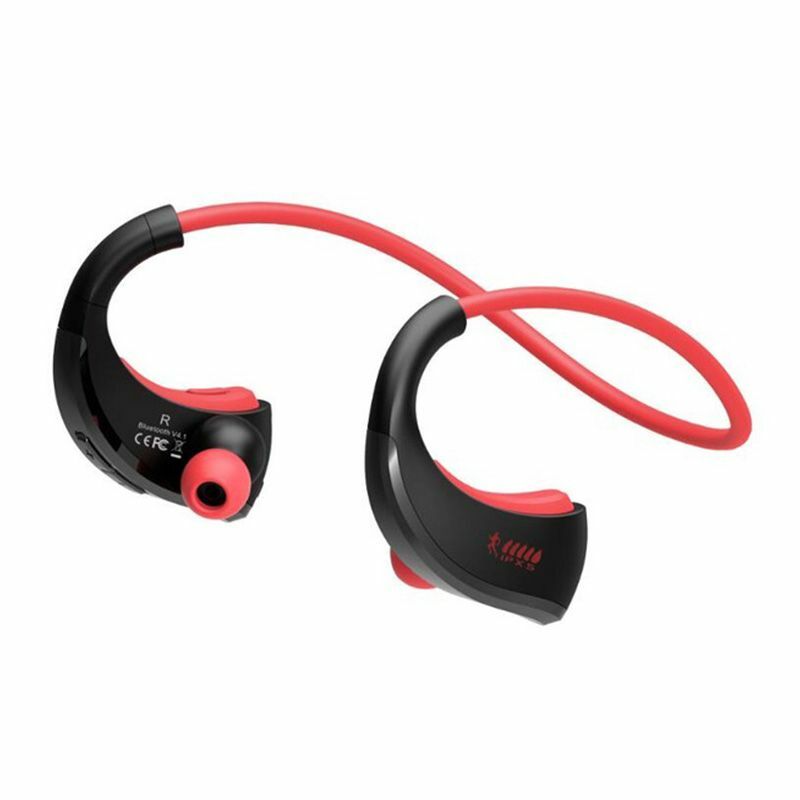 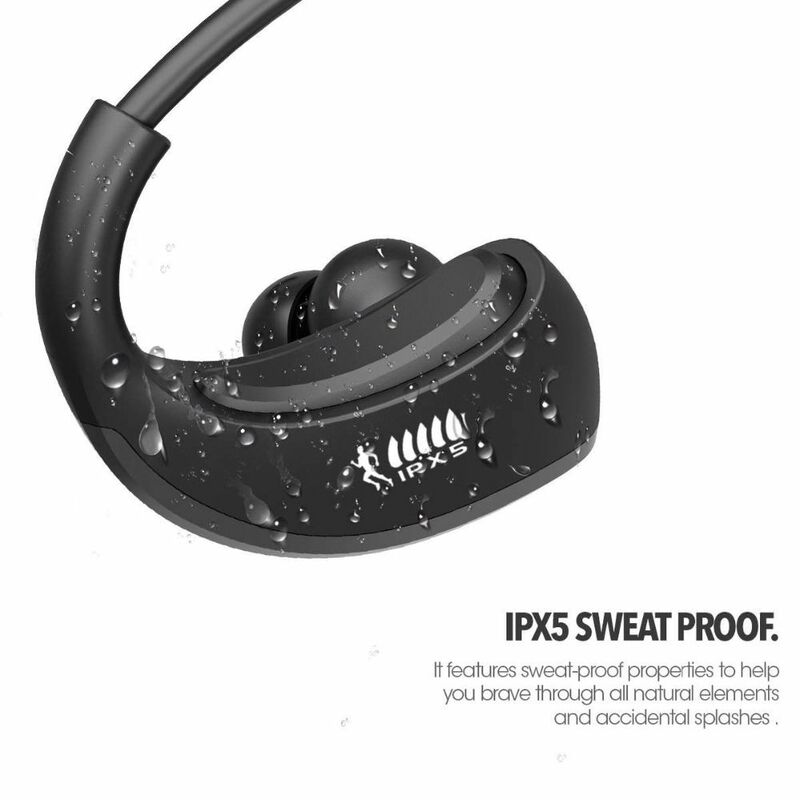 IPX5 professional waterproof technology, not afraid of drizzle or heavy sweat for exercise any longer. 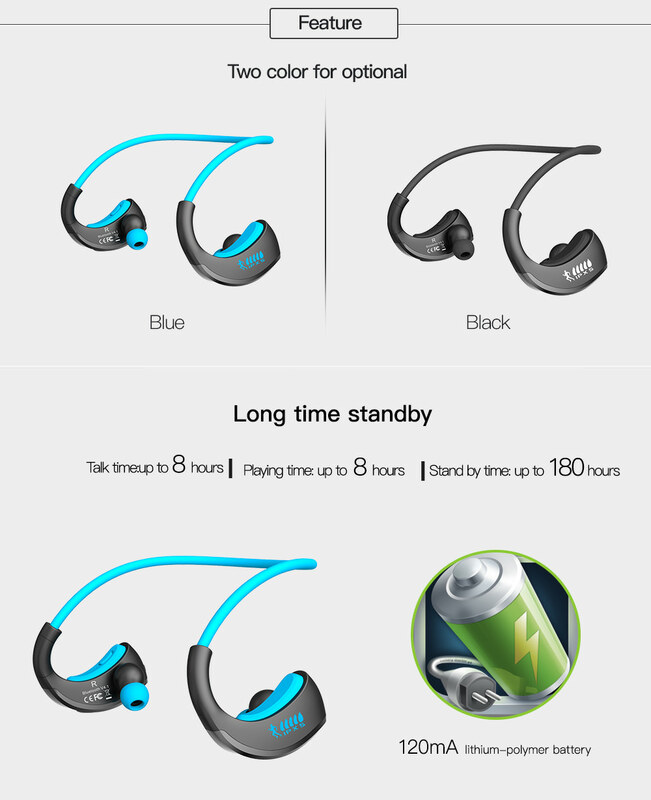 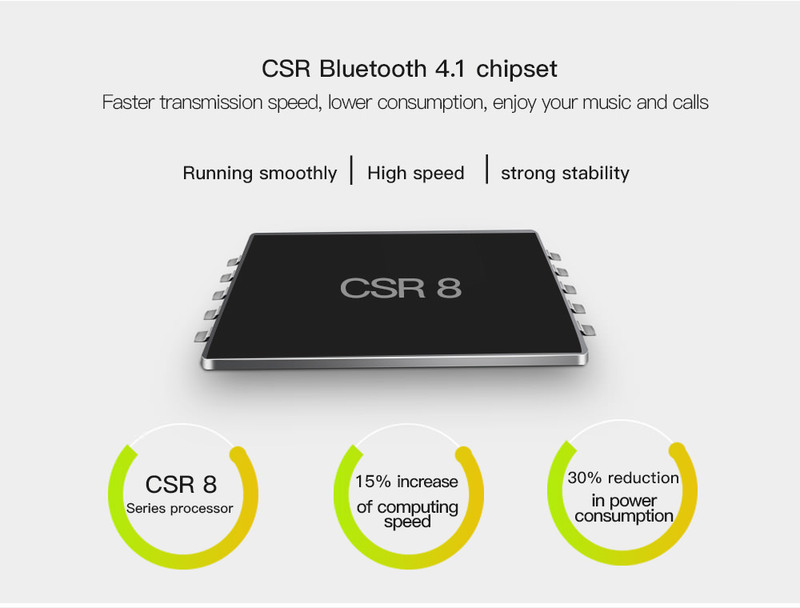 A perfect sports partner for you to enjoy running, climbing or driving.